Today we are going to Share with all of our fans the Basic Tips to Lower High Blood Pressure forever. just follow our instructions and you will be agree with in Days. When most people are diagnosed with hypertension, their doctors will prescribe some form of remedies, in terms of medication. However, medication is not the only option that can keep your heart healthy and your blood pressure down. Quit smoking! This is one of the first thing, outside of prescribed medication, that anyone diagnosed with hypertension should consider. Smoking narrows and hardens arteries and veins, and makes your heart work harder - none of which are good things. Another good idea is to start exercising. A little bit of moderate exercise is great for your heart, and can help to lower blood pressure significantly. Just do not overdo it, and make sure you clear your exercise plans with your doctor first! Learn stress management techniques. None of the remedies out there, even medication, will help much if you are stressed! Losing weight is another easy way. If you are carrying extra weight, your heart is working harder, and that means that your blood pressure will be higher. Consider your diet too. Something as simple as cutting salt out of your diet can be one of the most effective way to lower hypertension, and if you also cut out saturated fat, and eat a well balanced diet, you will do yourself a world of good! Consider herbal remedies. Snakeroot, ginseng and hawthorn are just a few of the herbs that have been shown to help lower blood pressure. Again, however, make sure you clear any herbal remedies with your doctor before you use them - they could interact with your medicine. Interestingly, it has been found that Omega 3 fatty acids are one of the best alternative treatments, in terms of lowering hypertension. Others include amino acids, and Coenzyme Q10. Finally, if you are looking for supplementary remedies, then you might want to try acupuncture as an option. It may be up for debate, in terms of being a cure for blood pressure, but some studies suggest that it may be effective. While all of these tips can do a lot of good, when it comes to both your blood pressure, and your health, you should always remember that they are complementary. They should not replace any medication you are prescribed, but rather act as support for the treatment you are supposed to be taking. Your first choice should always be the medicine and treatment that your doctor prescribes and recommends - after all, hypertension is potentially deadly, and you do not want to take any chances! 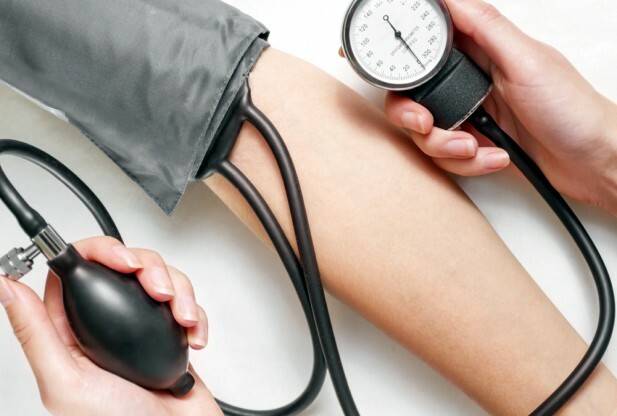 Find high blood pressure remedies that work, and use them! Fortunately there is one long history proven folk natural remedy which is extremely effective to cure any hypertension related diseases. Please visit http://www.themagicnaturalremedy.com to see more details.